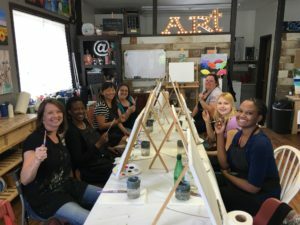 Need a fun and exciting place to have a get together? 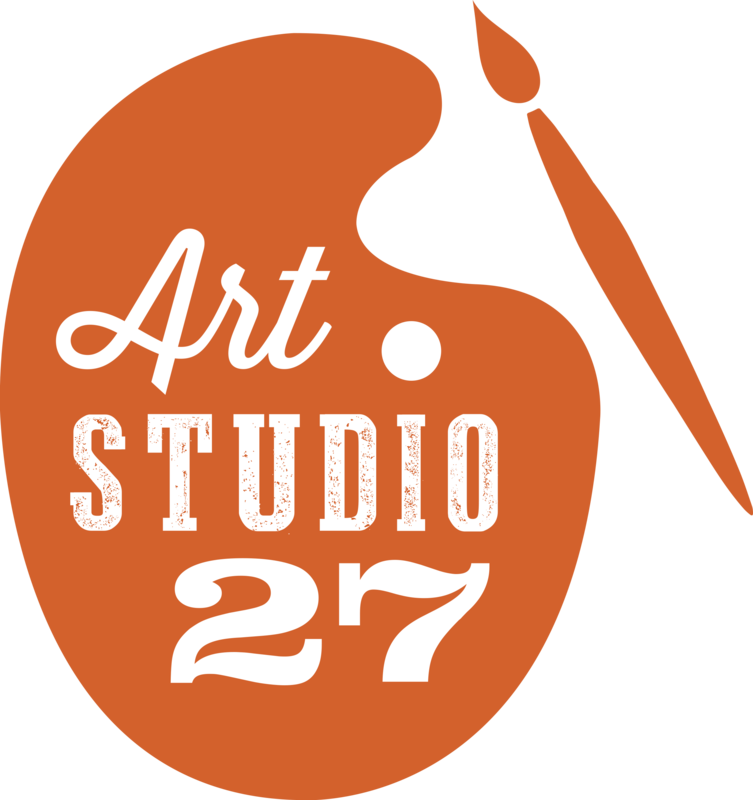 Book your next party with us in our Art Studio! You pick the painting you want to paint from our photo gallery! Call or email today to book your next party! Host may purchase an $11 Banquet Permit online, call for more information. Please give a 24 hour notification if a cancellation is needed. Thank you!